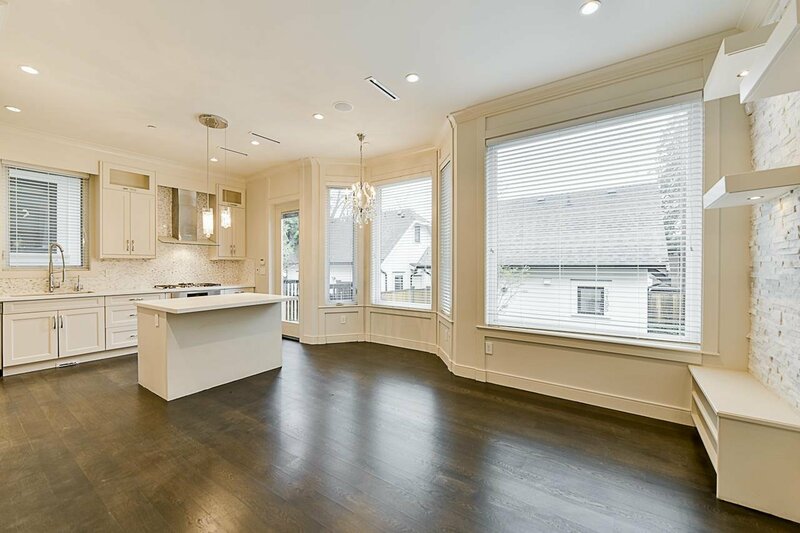 BEST OF ALL WORLDS IN A NEWLY RENOVATED HOME. 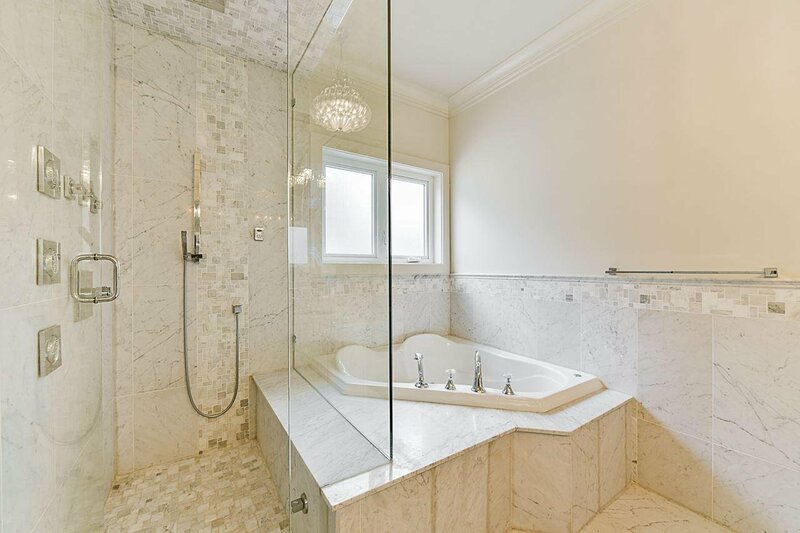 Live in the house or invest in the future... why not do both in prestigious POINT GREY? 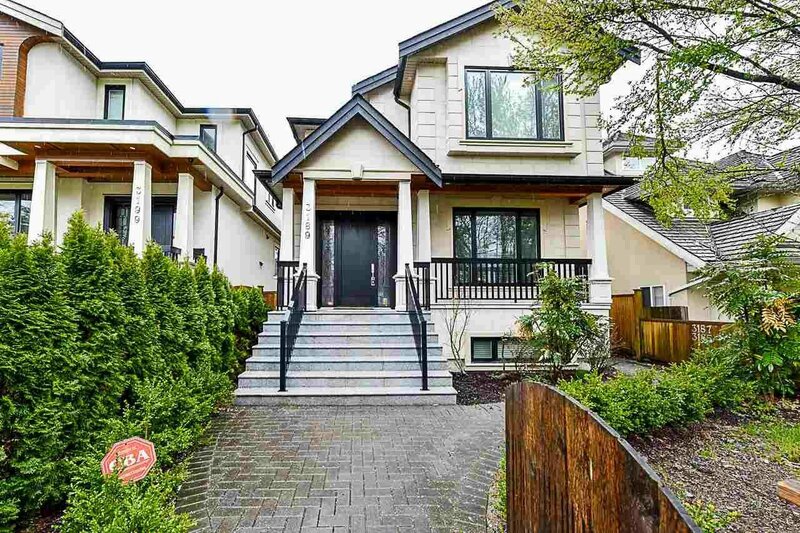 This home comes with BASEMENT SUITE and LANEWAY house without sacrificing luxury. 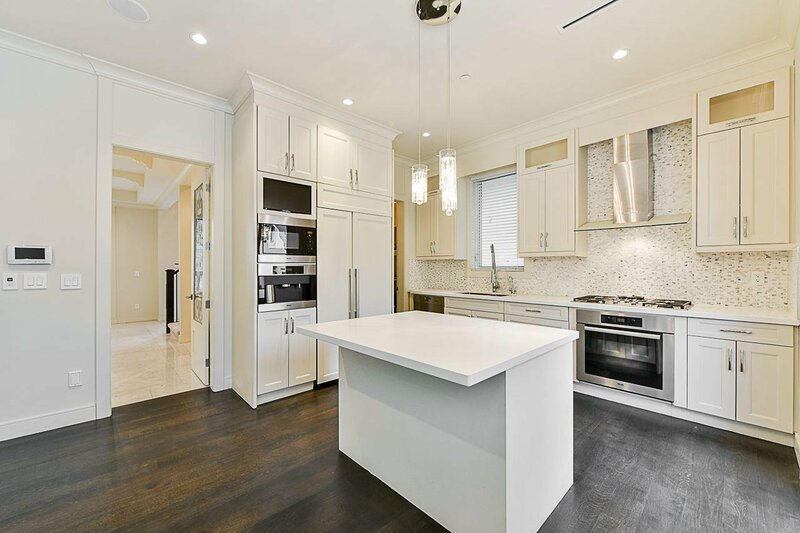 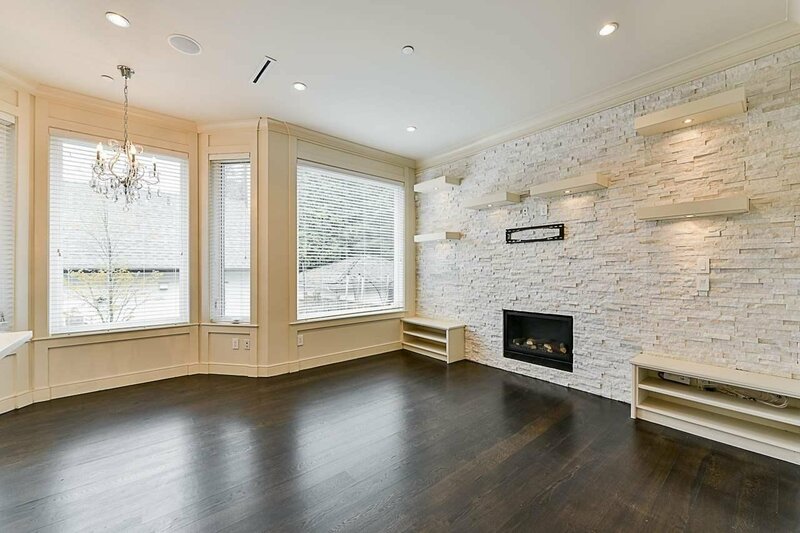 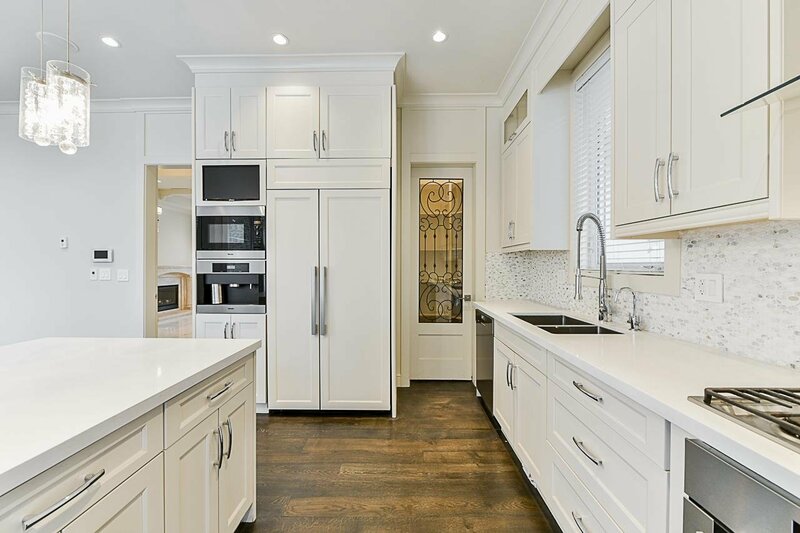 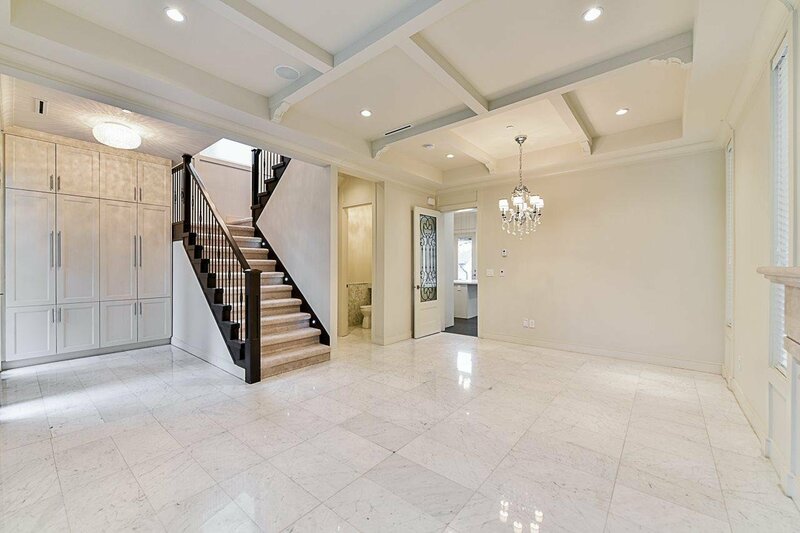 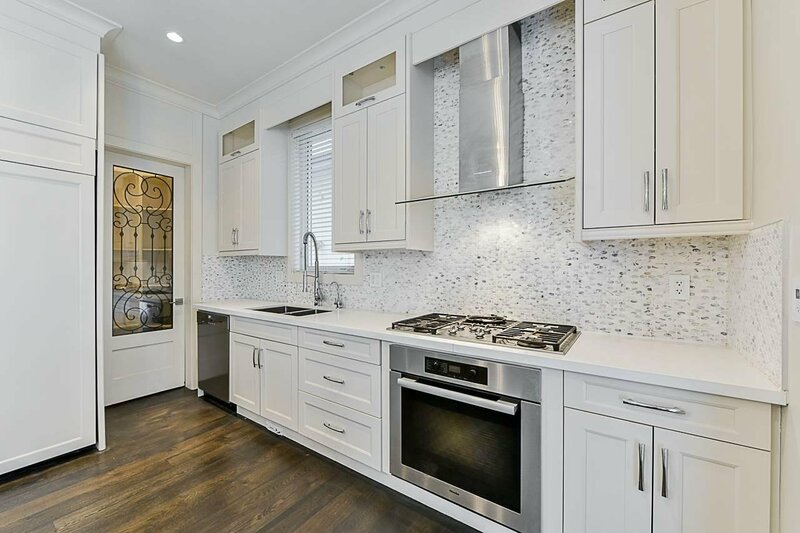 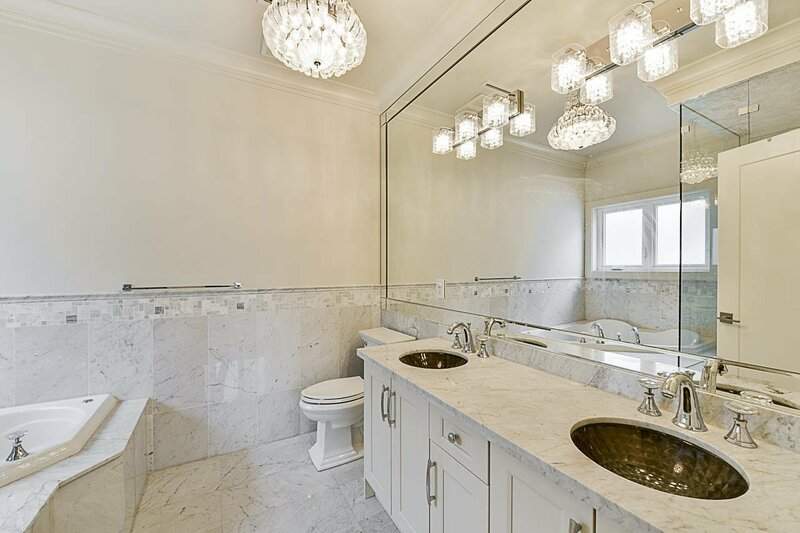 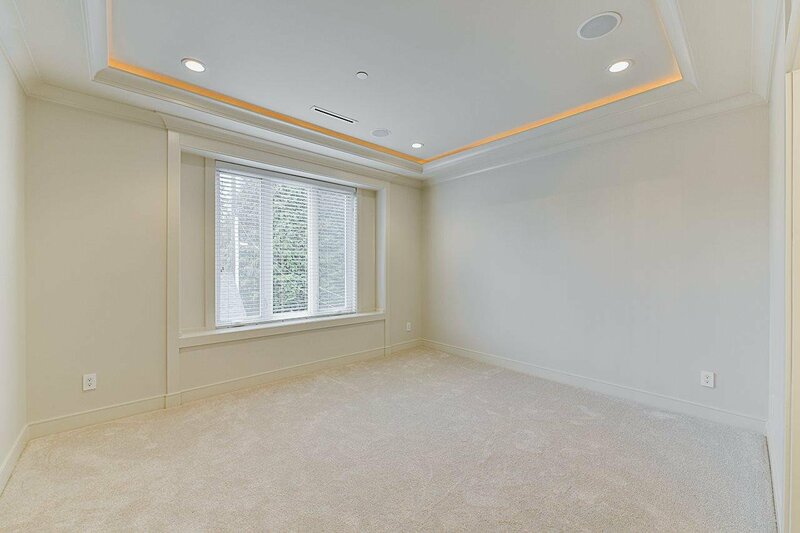 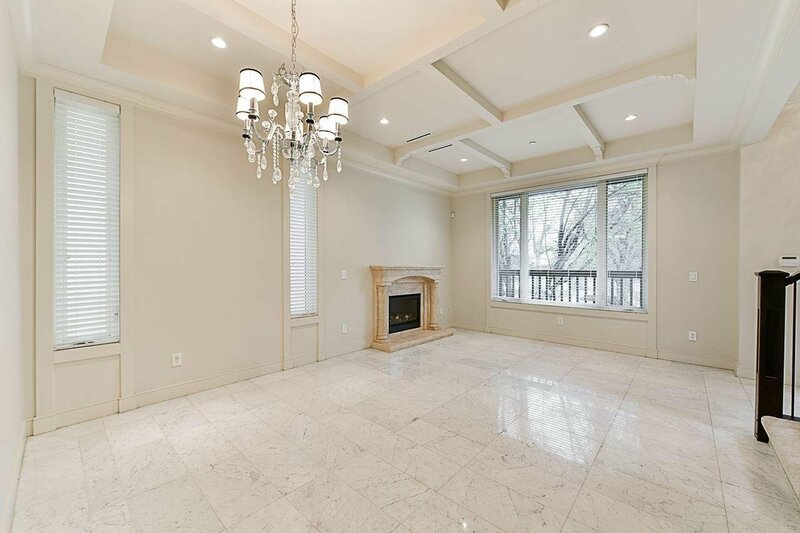 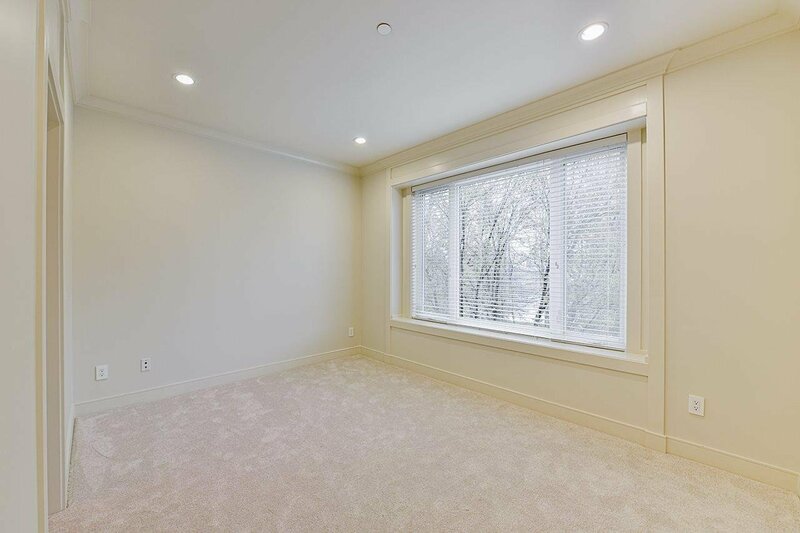 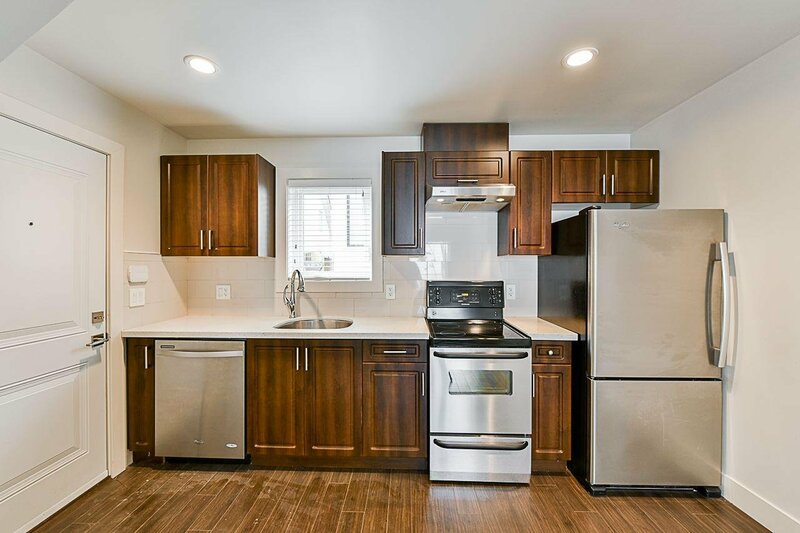 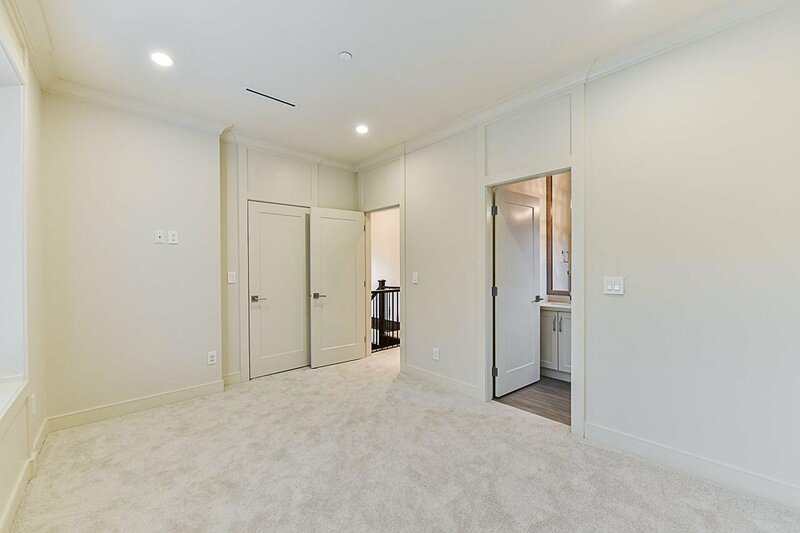 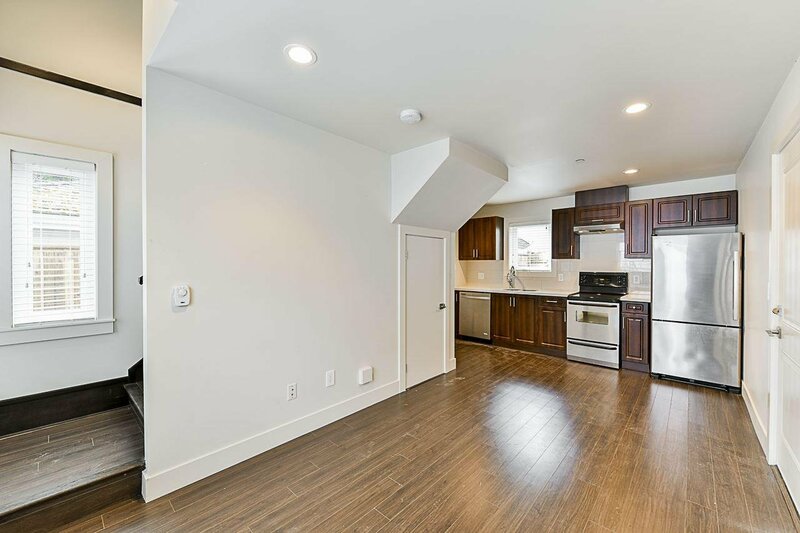 NEW EXTERIOR STONE CLADDING, Marble floors, air-conditioning, 10' ceilings, Miele appliances, CUSTOM STONEWORK FIREPLACE WALL, crystal lighting, media room, all bedrooms ensuited and much more!! 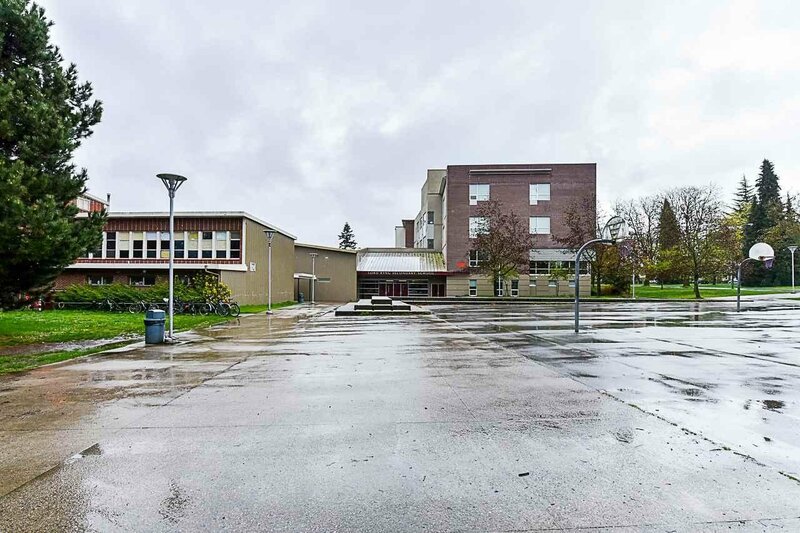 TOP SCHOOLS nearby include UBC, Queen Elizabeth Elementary, Lord Byng Secondary, St. George's and Crofton House. 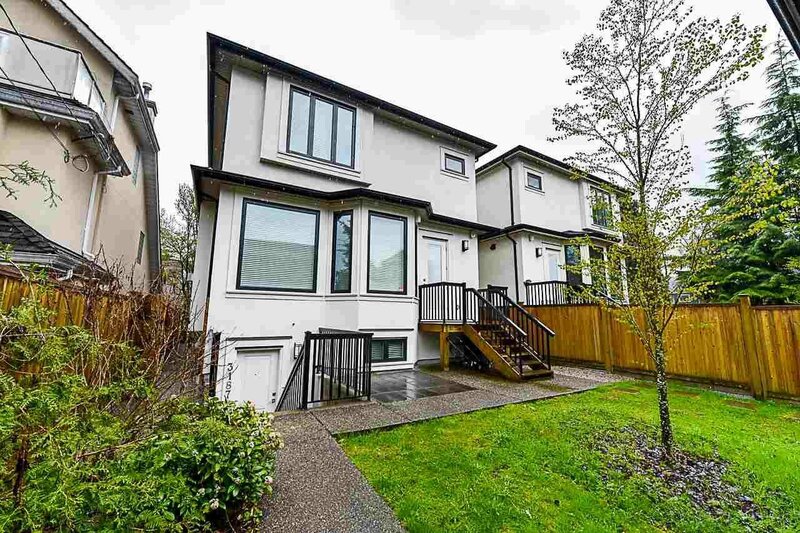 Minutes to shopping and Jericho Beach. 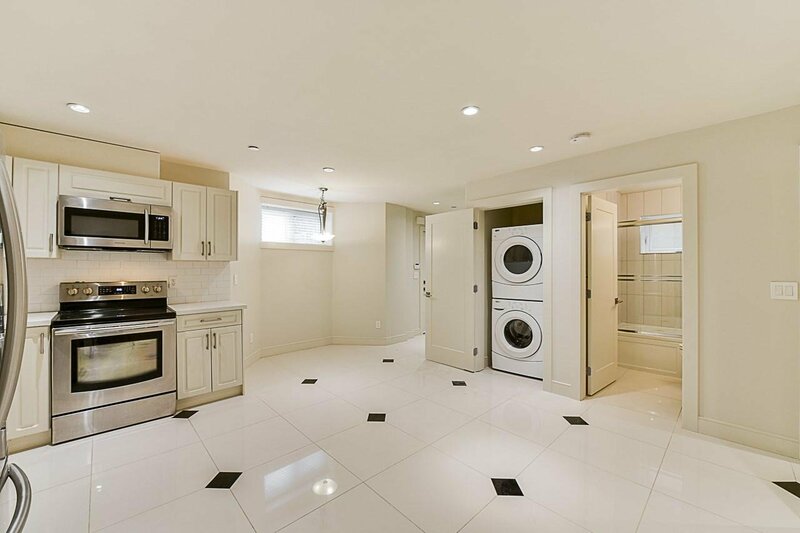 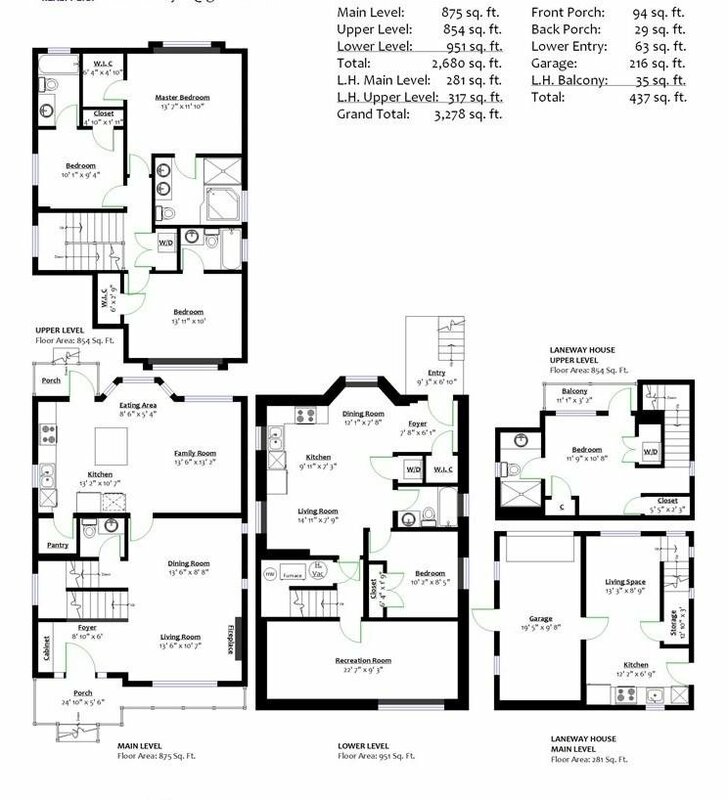 Balance of 2-5-10 Warranty and **BONUS RENTABLE LANEWAY HOUSE WITH BALCONY AND INSUITE LAUNDRY.